In this live 2 hour exclusive presentation Grant Cardone walks you step-by-step through the exact nine steps to his Wealth Creation Formula. In this live 2 hour exclusive presentation Grant Cardone walks you step-by-step through the exact nine steps to his Wealth Creation Formula. 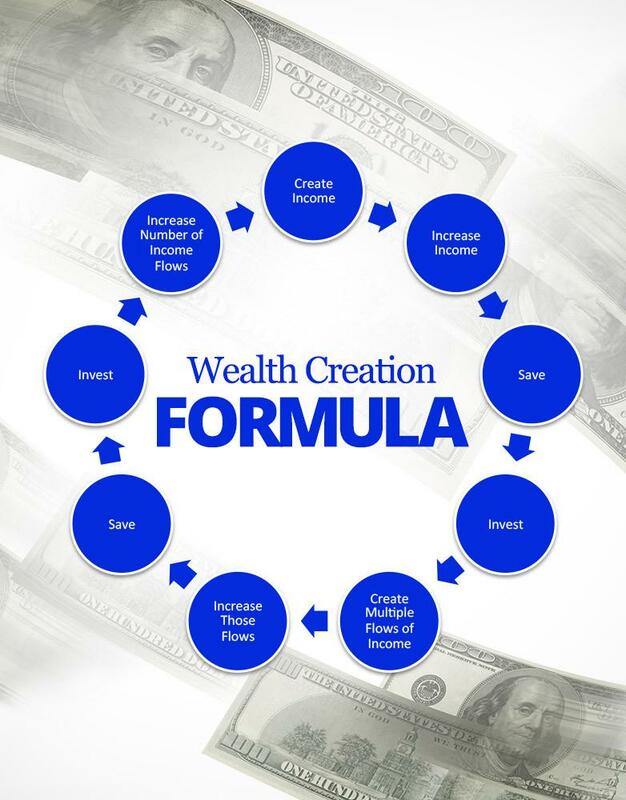 Amazing content that simplifies wealth creation so you can start building your wealth today. Grant Cardone was broke when he was 25 and shares with you how he used the exact steps to go from a job he hated, where he was making $30,000 a year, to owning five companies that do over $100m annually. You get 2 hours of video and all content is immediately accessible by download and 24/7 access on your phone, tablet or computer. 9 Steps to Building Wealth. You need to learn the wheel of wealth. Grant will codify how you can be a millionaire and show you what makes millionaires different. He will also teach you the two things you MUST believe.